"Mountain, if only lived in winter, can only be met by half"
My name is Francesca and I welcome you to our Chaberton hotel site. 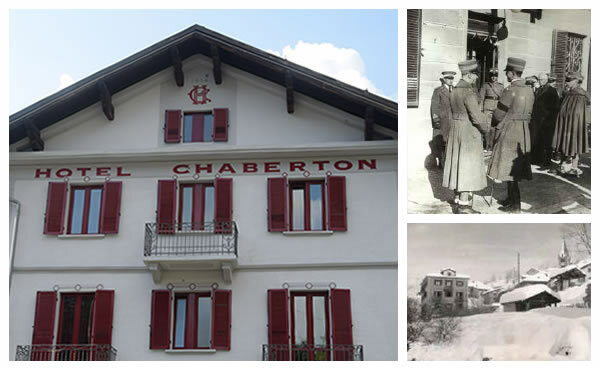 Built and started in 1914 in Cesana Torinese, by the Audibert family, who has been managing it for three generations, the Chaberton hotel contains the characteristics of the surrounding nature and the spirit of the founding family, based on warm hospitality and continuous quality improvement very appreciated by those who have stayed there. Suitable for winter holidays, the Chaberton Hotel is the perfect place to reach any slope on the Via Lattea enviroment. The skilifts departure is five minutes on foot from the hotel and guests can also take advantage of the exclusive shuttle service. But the Chaberton hotel, in other seasons, is also a perfect starting point for unforgettable cycling and motorbiking tours (both road and enduro). Some of the most famous mountain passes are just a few miles from here and are accessible on routes that make the joy of the enthusiasts.Skiers, bikers, cyclists and hikers, as well as the guest who just looking for a little relaxation, will find us the most suitable offer to spend a pleasant stay. I’m glad to welcome you to our home: start your stay at Chaberton Hotel right now. You will be able to build your tailored holiday directly from here, choosing the services and packages, according to your wishes and needs. 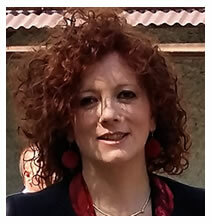 You will enjoy a holiday in Val Susa: we will make it special. Enter and let yourself be amazed. The hotel history begins in 1914 when Cav. Audibert decided to build a new structure at the foot of the homonymous mountain from which he named it. They were in the‘10s of the last century, the beginning of the skiing epic. Val Susa was a destination for enthusiasts and noble figures, and Savoia Prince Umberto stayed several times in the hotel, offering guests nine rooms, three toilets and a bathtub. In addition to the kitchen service that has always enjoyed in the time of great reviews. With the passing of time the hotel has added rooms and services always in line with family vision to offer the best to their customer that is becoming more and more demanding and varied in time. The hotel now retains some details of the first structure.